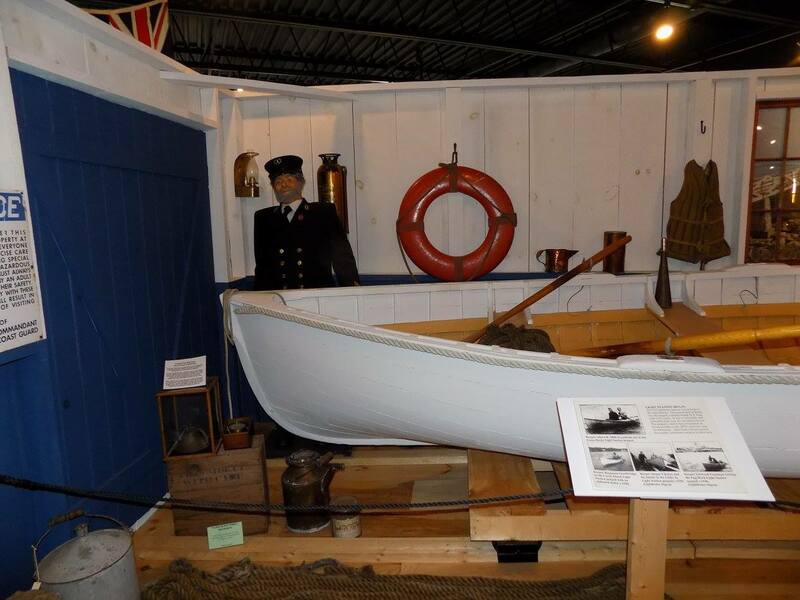 The museum is home to the largest collection of lighthouse, life-saving and U.S. Coast Guard artifacts in the nation. 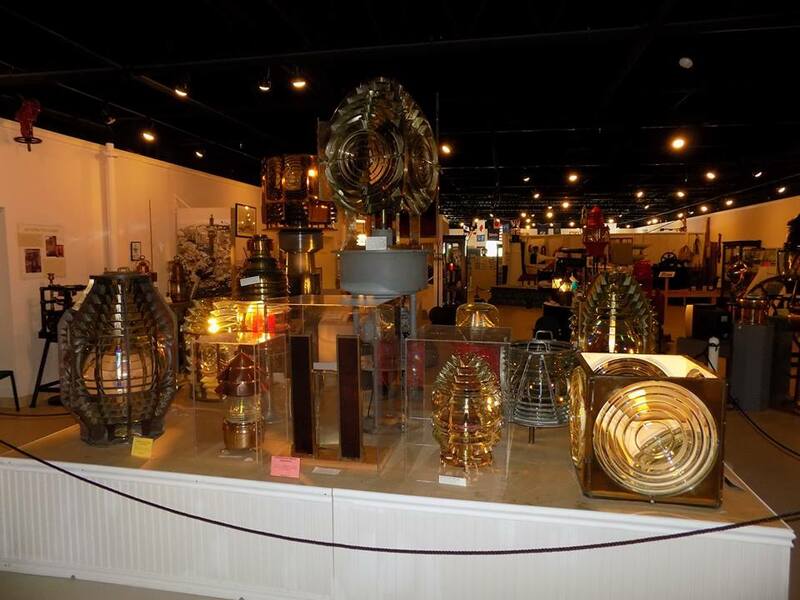 The Maine Lighthouse Museum is located in Rockland, Maine, the heart of the Midcoast. 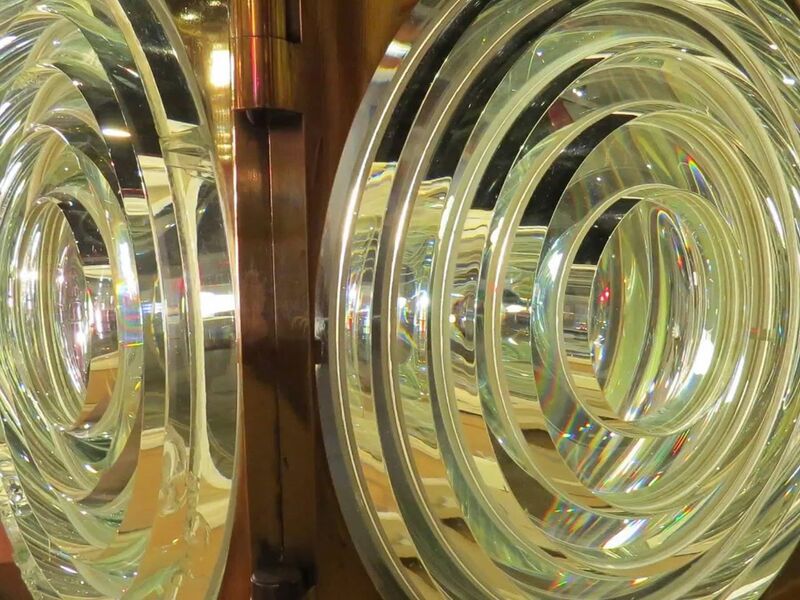 From sparkling lenses to heartwarming stories of the keepers and their families, the Maine Lighthouse Museum is truly America's lighthouse museum. 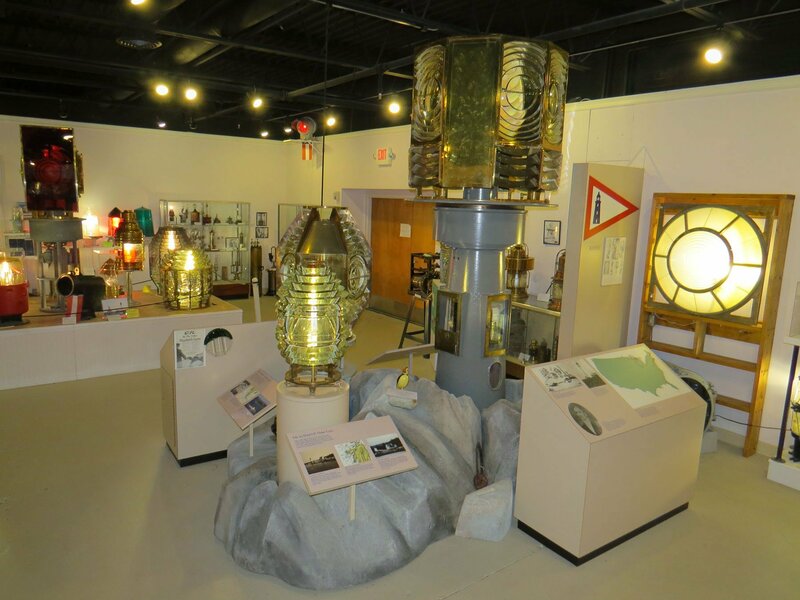 Historical exhibit of lighthouse lenses, foghorns, lightships & more maritime life-saving equipment.